Damco's days as an independent brand could be numbered, reports online industry publication ShippingWatch. 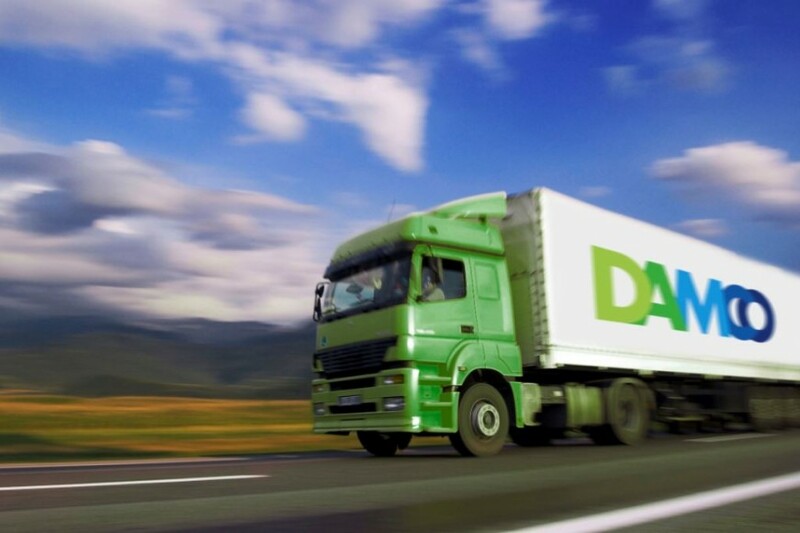 Maersk sources told the website that Damco will probably cease to exist as an independent unit following Maersk's overhaul of its entire business structure, details of which are due to be released next week. Maersk's reorganisation involves merging its logistics business, according to ShippingWatch's sources, who revealed that Damco's status as an individual business and brand has taken centre stage in recent efforts to create a stronger and more stream-lined Maersk. Maerk's restructure announcement next week will mark the preliminary culmination of a two-year process to overhaul the shipping and oil group, ShippingWatch said.